It wouldn't be the VMAs if someone's win didn't come with a huge dose of drama. 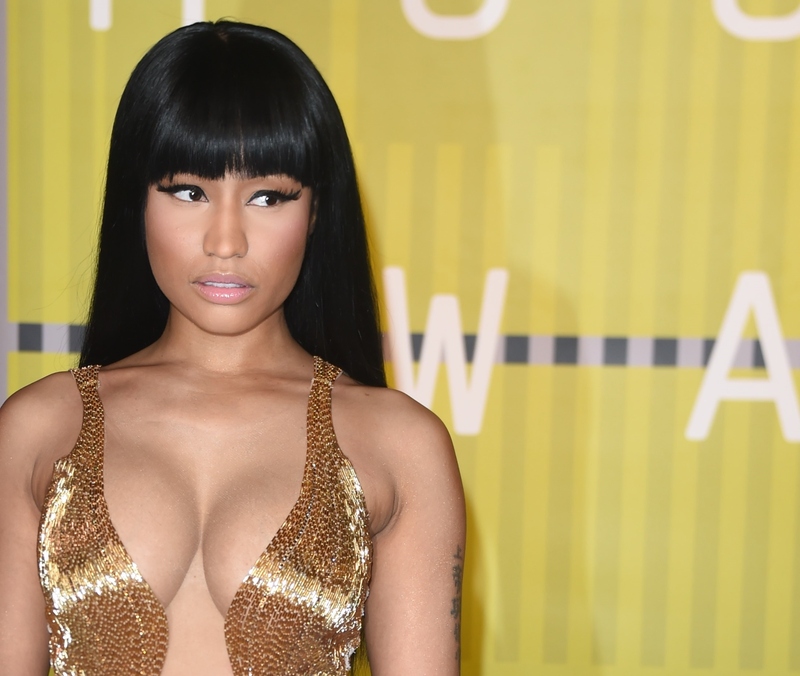 Nicki Minaj won the VMA award for Best Hip-Hop Video for "Anaconda" — which, as we all know by now, was not nominated for Video of the Year. Minaj has made clear that she believes the snub represents a larger issue, which is that women of color are not given the accolades they deserve within the industry. Although it caused some temporary conflict between Minaj and Taylor Swift, they both seem to have moved on. One person who hasn't moved on, despite not being directly involved, is Miley Cyrus, who made some public disses towards Minaj in the press earlier this week. Hey, we’re all in this industry. We all do interviews and we all know how they manipulate sh*t. Nicki, congratu-f*cking-lations. And just because the VMAs have already started doesn’t mean the voting is done. You can still vote at home for who you think is the future of music. It’s the Artist to Watch Award. The past winners of this award have gone on to incredible success and the past losers of this award have still gone on to make their mark on the VMAs stage. Me. I lost this award back in 2008 and I was fine with it. Whatever. Because it’s no big deal. It’s just an award. And I persevered. So here are the nominees still vying for your vote. Congratulations, Nicki. Cyrus seems to have entirely missed the point that this is not an issue of being a sore loser, but rather an issue of being marginalized within your own industry due to a combination of your gender and race. Minaj and Swift were able to work out their issues, so the same could happen for Cyrus and Minaj if the 22-year-old is able to see the bigger picture.